Today’s pets are living longer than ever, chances are that many may experience a potentially serious illness during their lifetime. 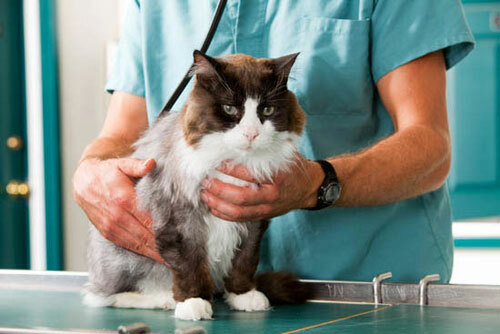 Annual health checks can help your veterinarian diagnose, treat or even prevent problems before they become life-threatening. They’re also a great opportunity to ask us about nutrition, behaviour or any other issues. Call Roleystone Animal Hospital today to book a health check for your pet.